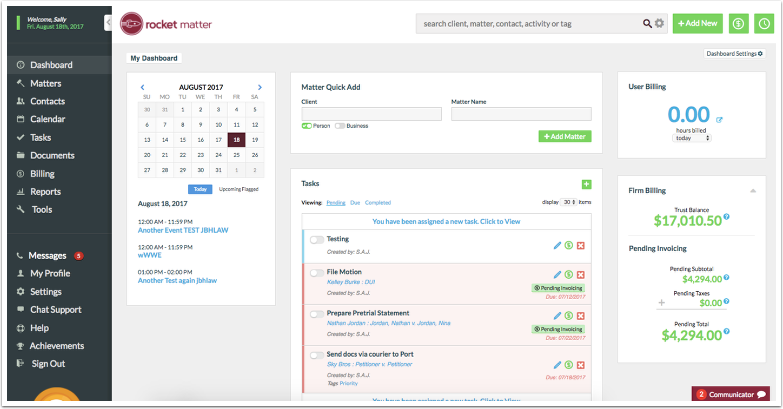 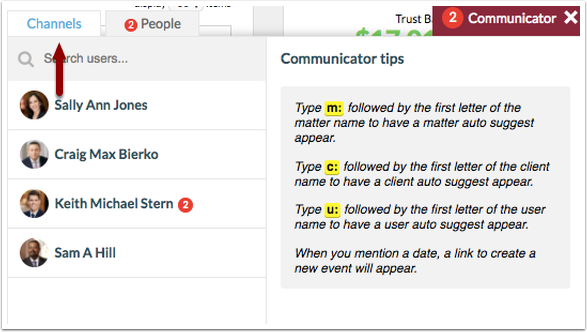 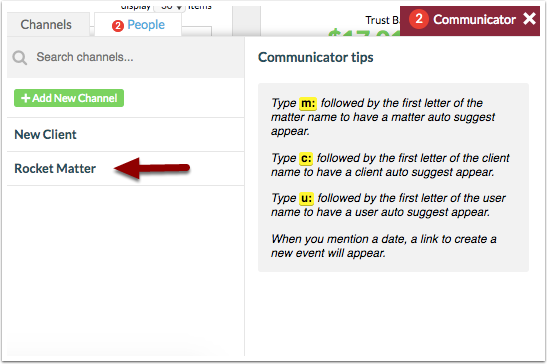 Rocket Matter Knowledge Base CommunicatorHow to create a private channel. 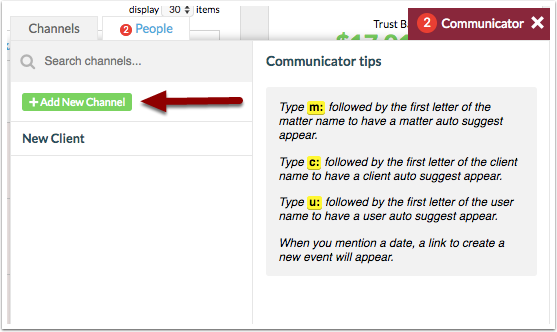 Prev: How to upload/modify my communicator display photo. 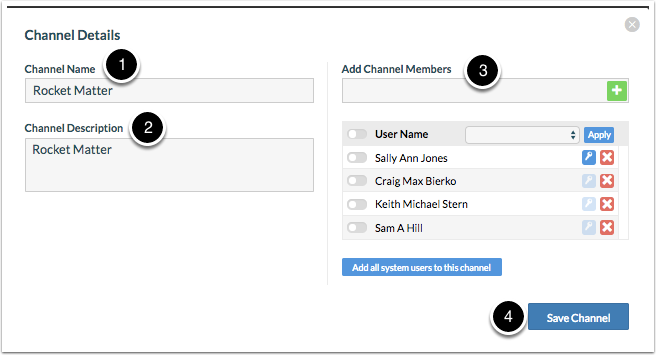 Next: How to add or remove a user as an admin of a channel.